Sadhguru distinguishes between pathological illness and the “fringe” madness that everyone has. What To Do When Your Beloved Betrays You? 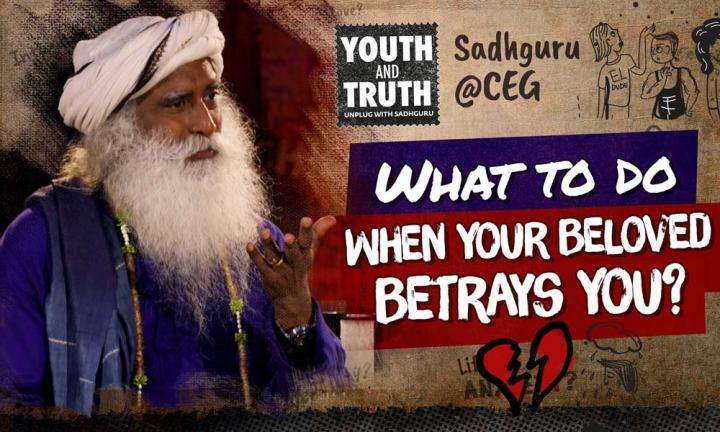 Sadhguru answers a question on dealing with betrayal, especially betrayal by someone close to you. Does Attachment Lead to Suffering? 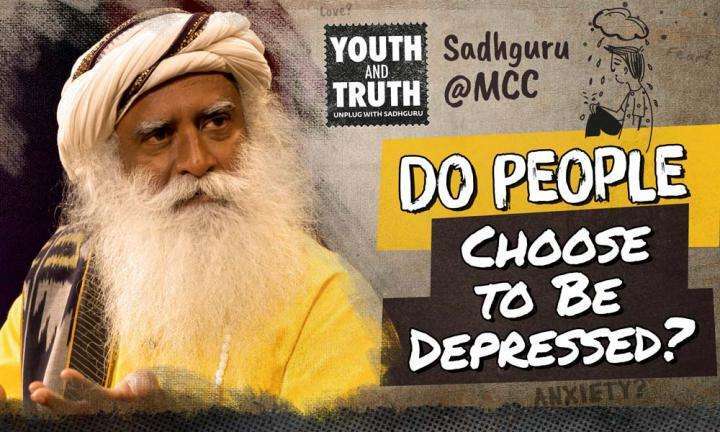 Sadhguru addresses the popular belief that one’s attachment is the cause of suffering.